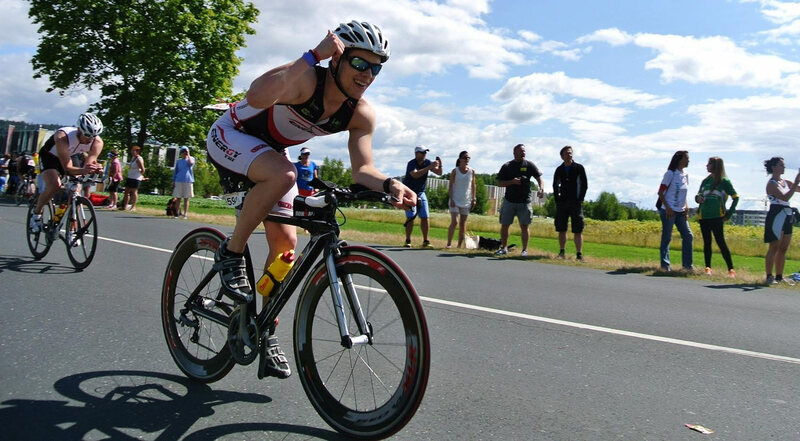 TriBike Transport is a new bike transport company for triathletes in Ireland and the UK. We transport bikes from Ireland and the UK across to the best half and full distance races in Europe. We understand how important it is to get your bike to and from your event. Let us take the stress away from transporting your bike so you can concentrate on your event.